I’ve read so many reviews and so many swatches that I basically feel like I own it, except I don’t… Anyway my point is that there are so many products out there that I want to try, and I know many UK bloggers will agree with me, but are only available in the US or Australia etc. I envy all the foreign bloggers and youtubers making favourite posts and reviews on so many products that I need in my life (I probably don’t need them) but just can’t get. Am I the only person who has never been to the USA and don’t plan to anytime soon, so I haven’t experienced all these amazing brands like Milani, Lorac, Tarte and so many more! Oh dear, rant over. I know many foreign bloggers also feel the same about UK products but, in my opinion, they have a lot brands that we have also, so probably aren’t missing out just as much. 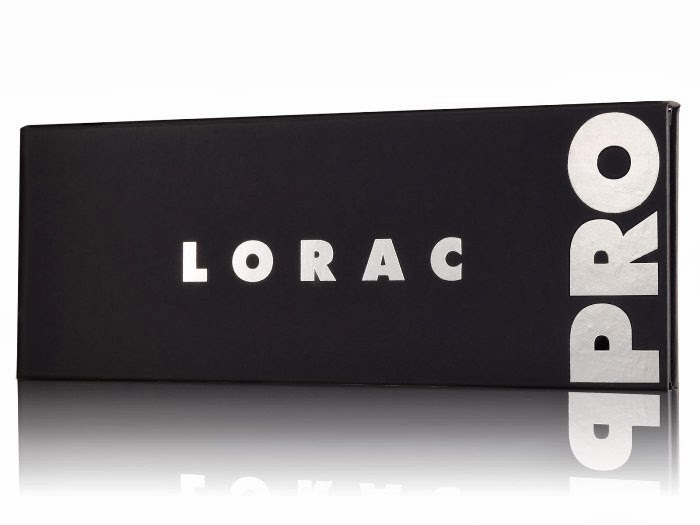 Ahhh, so that was just a quick post to let my anger out and display my love for the Lorac Palette haha, hope you found it interesting and maybe some of you share the same longing for it as me! Also if any of you have any similar palettes that are available in the UK or just any palettes that you love, then I’d love to hear from you! 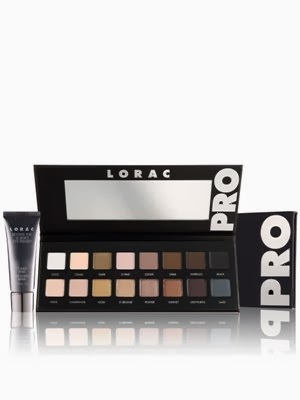 The LORAC PRO palette is a fab one! I use it all the time - more than my Nakeds. Look forward to reading more of your blog love! It's so annoying isn't it, the whole thing where everyone in America gets everything?! I feel exactly the same as you lovley. The palette looks so beautiful, I'd love to get my hands on it too. I've just found your blog, I love it, I really look forward to reading more of your posts! I know, same! Always wanting things we can't have haha! I have way too many eye shadows as well, but I still tell myself I neeeed this palette! Ooo I really want this, too!